Potstickers, pelmeni and dozen of other dumplings will be featured at Tom Douglas' Dumpling Fest. How well do you know your dumplings? 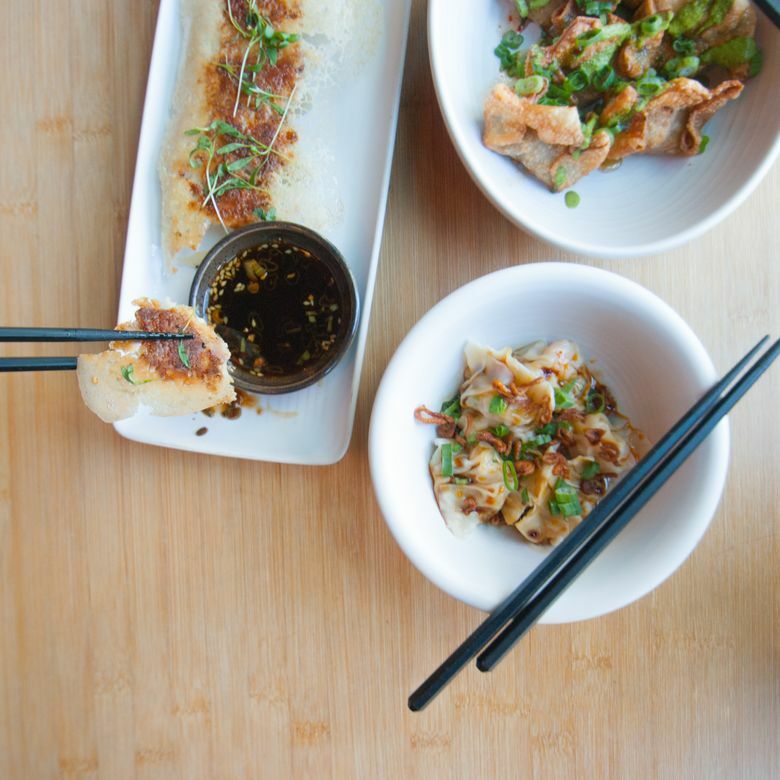 Or, should we say, how many dumplings can you eat? Tom Douglas, bless him, will host a dumpling festival on Feb. 26 (1-4 p.m.) at the Palace Ballroom, featuring not just those served at his restaurants (such as Tanakasan) but also fried and steamed dumplings from other establishments such as New Luck Toy and ChinaPie. The roster of participating dumpling houses and restaurants isn’t finalized yet, but you can see a partial lineup here. The $35 entry fee includes a sample from each food station and a drink token.